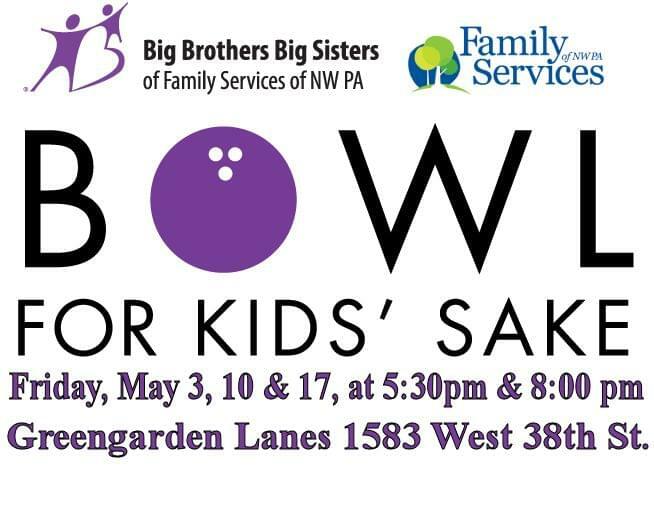 Classy 100, Highmark Blue Cross Blue Shield, Erie Insurance and Erie Sand and Gravel invite you to the 2019 Big Brothers, Big Sisters Bowl for Kids’ Sake fundraiser – May 3rd, 10th and 17th. at Greengarden Lanes. 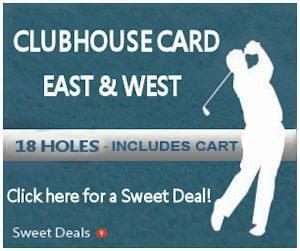 Enjoy unlimited bowling for two hours, food and beverages, and chances to win great door prizes and raffle baskets. Sign up to become a team captain! Bowl a strike, make an impact!! Sign up at bowl.beabigerie.org or call 866-4505 today!! 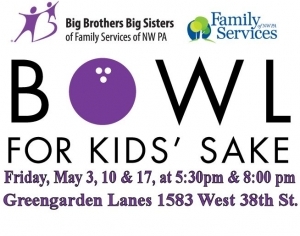 It’s Bowl for Kids’ Sake, benefiting Big Brothers, Big Sisters of Family Services NWPA.